Vanuatu will become an easier destination for Melbourne residents to reach from June 18 2019, with Air Vanuatu kicking off a new non-stop service between Port Vila and the Victorian capital. The route will be served by Air Vanuatu's Boeing 737-800 aircraft, which feature eight reclining seats in business class, offering 38 inches pitch (96.5cm) and a seat width of 21 inches (53.3cm). Running three times per week on Tuesdays, Thursdays and Saturdays with a flight time of under five hours, flight NF7 is wheels-up from Melbourne bright and early at 7am, landing in Port Vila at 12:30pm. The return journey as NF8 runs on Mondays, Wednesdays and Fridays, leaving Port Vila at 4:15pm to reach Melbourne at 8:15pm. Both flights are well-timed for connecting to and from Air Vanuatu’s 28 other domestic destinations. 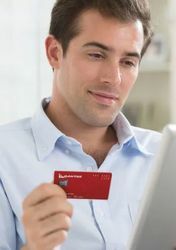 As a Qantas partner airline, Qantas Frequent Flyer members can earn and redeem Qantas Points aboard Air Vanuatu flights. What's more, Qantas will also codeshare on the new Melbourne-Port Vila route (subject to government approval), allowing travellers to earn a higher number of points, as well as those all-important status credits. A one-way business class flight between the two cities would net you 2,500 Qantas Points (and zero status credits) if booked through Air Vanuatu, or 3,575 Qantas Points and 85 Status Credits if booked as a Qantas QF codeshare flight. Using your Qantas Points to book Air Vanuatu flights also takes place at the same rate as Qantas-operated flights of the same distance, so you'll need 36,000 points for business class or 18,000 points for economy, one way. 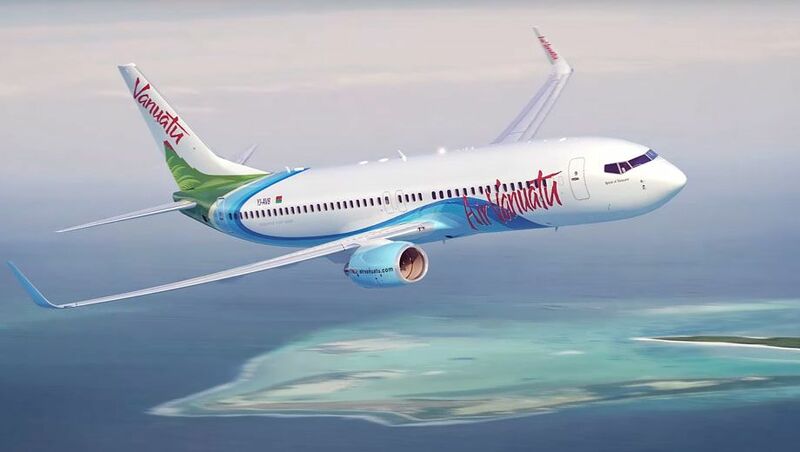 Paid tickets are now on sale through the Air Vanuatu website, although at the time of publishing, the Qantas codeshare is not yet bookable and Qantas Classic Flight Rewards are still being loaded into the system. Air Vanuatu already offers non-stop flights from Sydney, Brisbane and Auckland to Port Vila, and seasonally, from Brisbane to Luganville: the country's second largest city. Virgin Australia also runs three flights per week between Brisbane and Port Vila. Isn't this technically a relaunch of MEL-Vila? I flew that route a few years ago on Air Vanuatu. Yes, I flew it too. They had runway issues at one point I think. Air Vanuatu has just one 738. That same workhorse serves AKL, BNE and SYD. That 738 serves SYD and MEL and some AKL. BNE and the other AKL is supplemented by a leased 737. I’ve also seen the Solomon Airlines A320 take people on a BNE-VILA run, when I worked at Brisbane airport. There as also at one time a dual livery plane with Air Vanuatu one on side & another regional carrier - Solomon/Our Airline on the other, but its long since gone. Comment on "Air Vanuatu to launch Melbourne-Port Vila flights"